The Sharper! 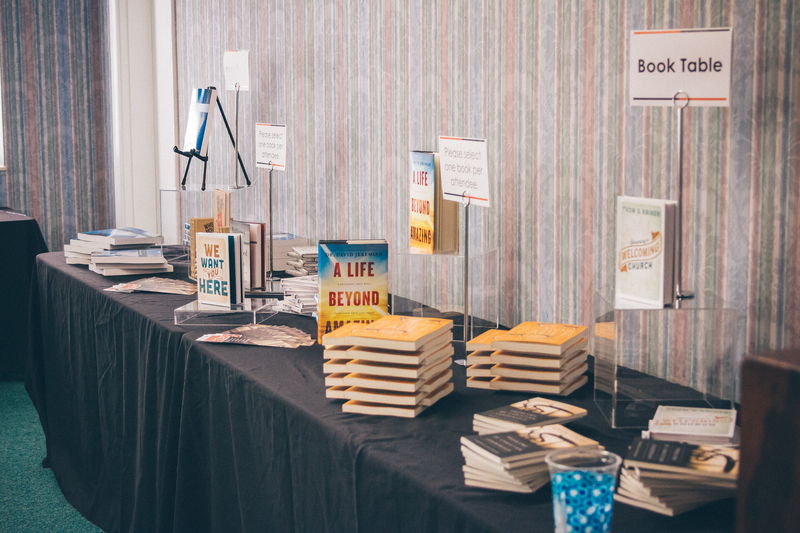 ministry conference at Thomasville Road Baptist Church in Tallahassee yesterday was a great day of equipping and encouraging ministry leaders. 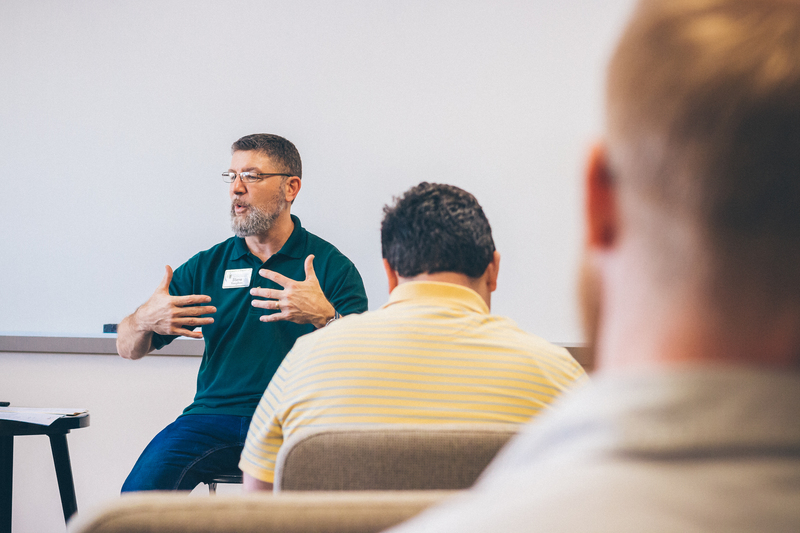 Discussions about youth ministry, discipleship, worship ministry, missions and much more left attendees with new tools and ideas to take back to their own churches. Everyone who attended Sharper! at Thomasville Road Baptist Church received a free book. 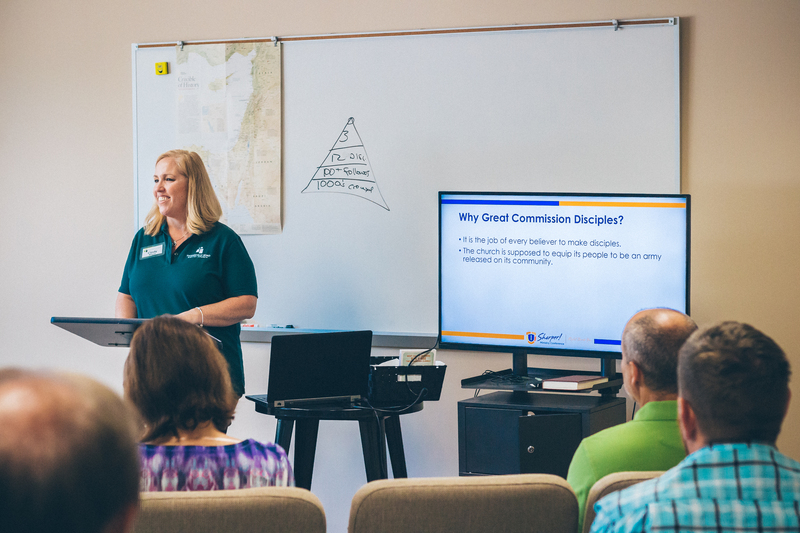 Cindy Wilson, PhD and Associate Pastor of Outreach and Member Development, on whether your church is making members or Great Commission Disciples. 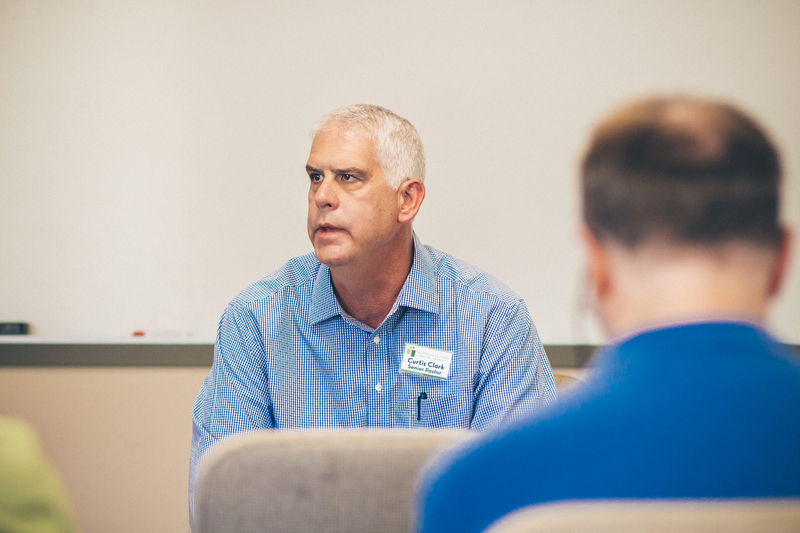 Senior Pastor Curtis Clark leading a pastor’s roundtable discussion on how to prioritize missions giving and involvement no matter the size of your church. 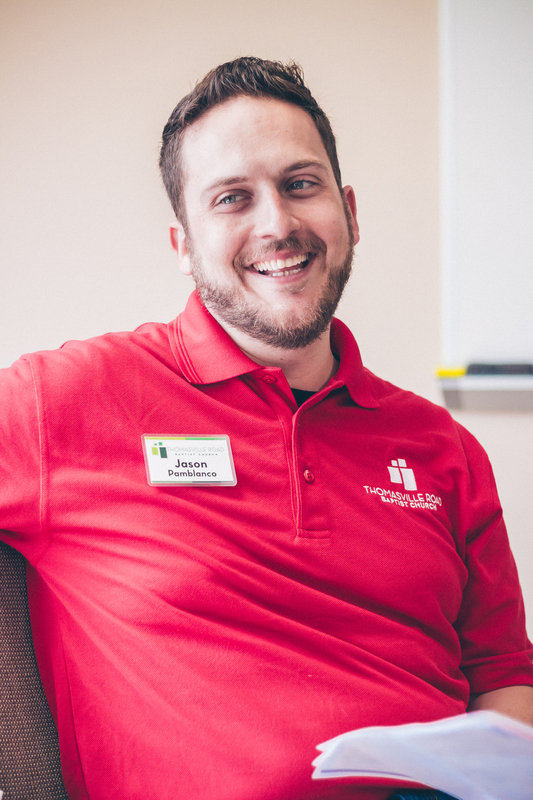 Marty Sloan, Young Adult Pastor, leading a discussion on reaching millennials and college students. 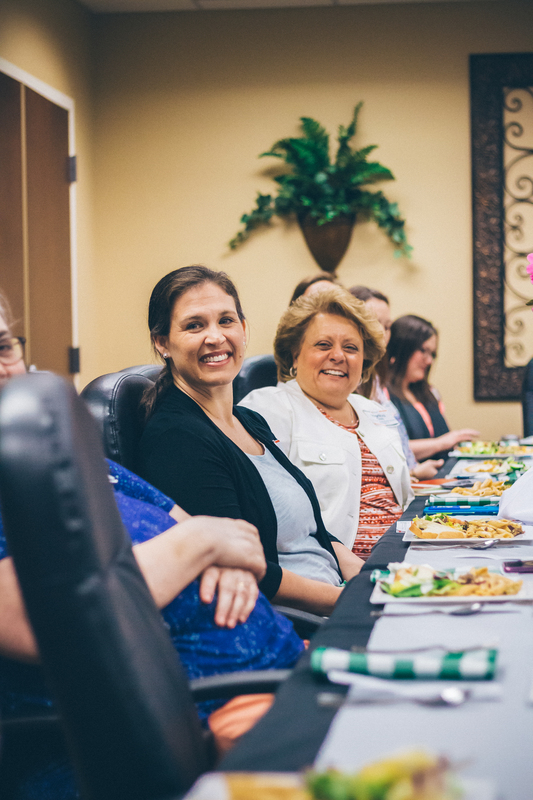 Pastor’s wives enjoy lunch and discuss the challenges of ministry. 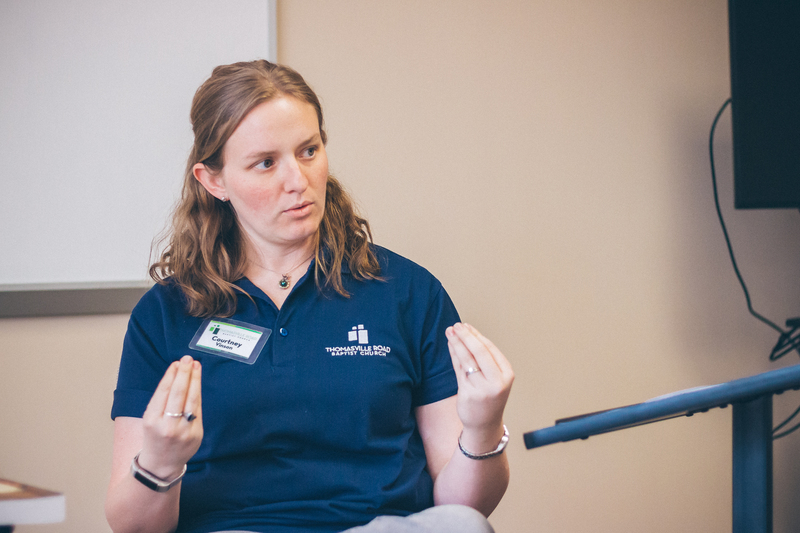 Courtney Vinson, Associate Pastor of Worship, leading a discussion on the “why” of worship as well as the “how” of these practical areas for growth in the church’s worship ministry. 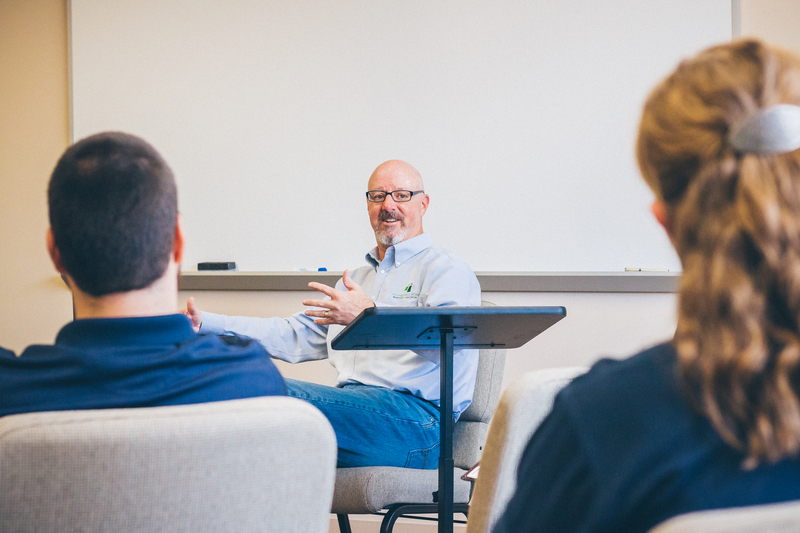 Steve Vaughan, Executive Pastor of Adult Ministries & Missions, leading a discussion on identifying and developing leadership in churches. 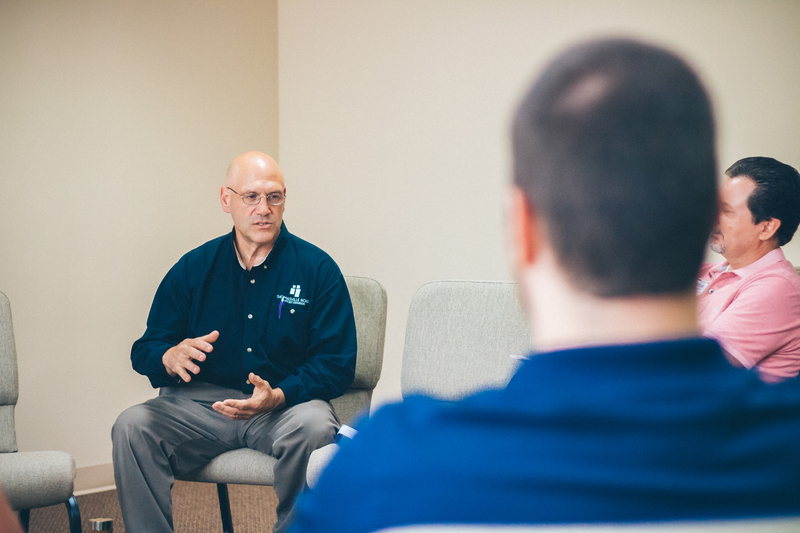 Youth Pastor Kevin Hall on reaching and equipping youth. Jason Pamblanco, Executive Pastor of Worship & Teaching, leading a discussion on practical areas for growth in the church’s worship ministry. 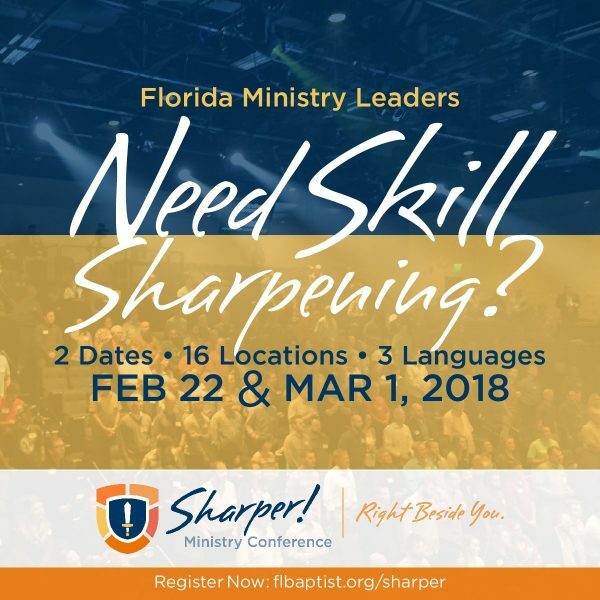 What did #Sharper2018 look like at your church? 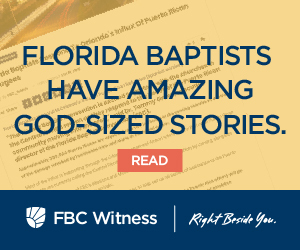 Send us your stories to share by clicking here.